Do you teach Y7–13 students? 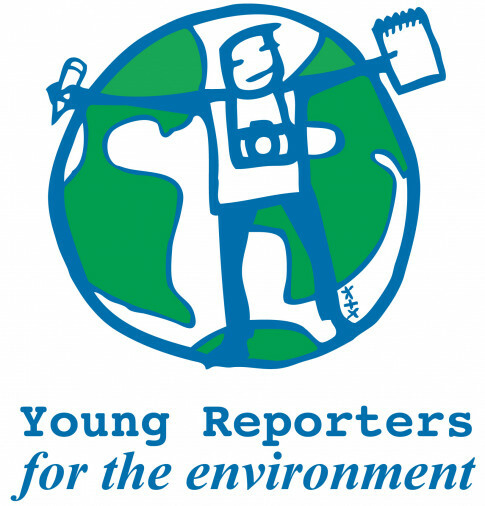 YRE Litter Less New Zealand is a national enviro-journalism education programme that gives young people the opportunity to be part of the solution by producing creative and engaging environmental journalism. Participants investigate and report on environmental issues relating to litter, and propose solutions by using video, photography or writing. The goal of YRE Litter Less is to reduce litter and effect long-term behaviour change among young people. It aims to empower young people to take a stand on environmental issues they feel strongly about and to give them a platform to articulate these issues. The programme offers these enthusiastic young people a chance to make their voices heard and to feel that they are being listened to. Keep New Zealand Beautiful provide schools with lots of free resources including a classroom guide, student handbooks and worksheets. Using these resources you can then choose how best to incorporate this programme in your school and classroom curriculum. The competition is open to students aged 11–18 years who attend a school that is registered for the YRE programme. Students submit their projects to the YRE national competition in August to win cool electronic prizes and the opportunity to attend a winners workshop and national award ceremony.